Learn how Security Center is making a difference with our customers. Edelweiss Financial Services in India enhances security at new corporate headquarters using Security Center with the Omnicast video system. City of Almere in The Netherlands uses the Omnicast video system as the technological building block to enhance the quality of life for residents and businesses. Hangzhou Cigarette Factory implements Security Center with the Omnicast video surveillance system to streamline operations and heighten security during factory expansion. 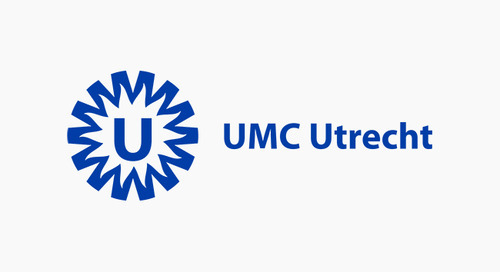 UMC Utrecht upgrades its video surveillance to keep patients and staff safe. County of Lackawanna Transit System implements the Omnicast IP video surveillance system at new transit center to enhance remote monitoring and tenant operations. Royal Pharmaceutical Society balances accessibility and security at new headquarters in England using Security Center unified security platform. UGI Energy Services invests in Omnicast IP video surveillance systems to enhance live monitoring across multiple sites. Centre Hospitalier Universitaire Sainte-Justine invests in unified security platform, Security Center, to increase visibility and staff efficiency. The Statue of Liberty and Ellis Island uphold the highest levels of security with the help of Genetec Security Center.